Event Description : MUSIC : Nikhil Chinapa live. Are you ready for some feet tapping high decibel music to start off your weekend? 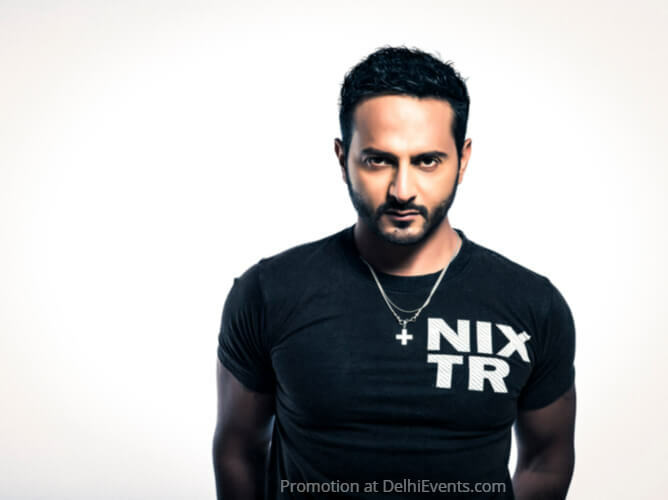 Nikhil Chinapa is coming to Studio Xo Bar and there is no reason you should miss this! Popular MTV host and VJ, Nikhil the owner of India’s largest EDM company Submerge, has a way with music unlike anything else. His sets are moody, varied, often erratic but usually fun. Most of his sets feature frantic foot-stomping and the random flailing of arms- sometimes by him. They also feature music- the kind that has a repetitive monotonous beat and is best enjoyed at dangerous decibel levels.